Suntivarakorn, P., Matsuuchi, K. (2625). Numerical Investigation of Vortex Interaction in Pipe Flow. 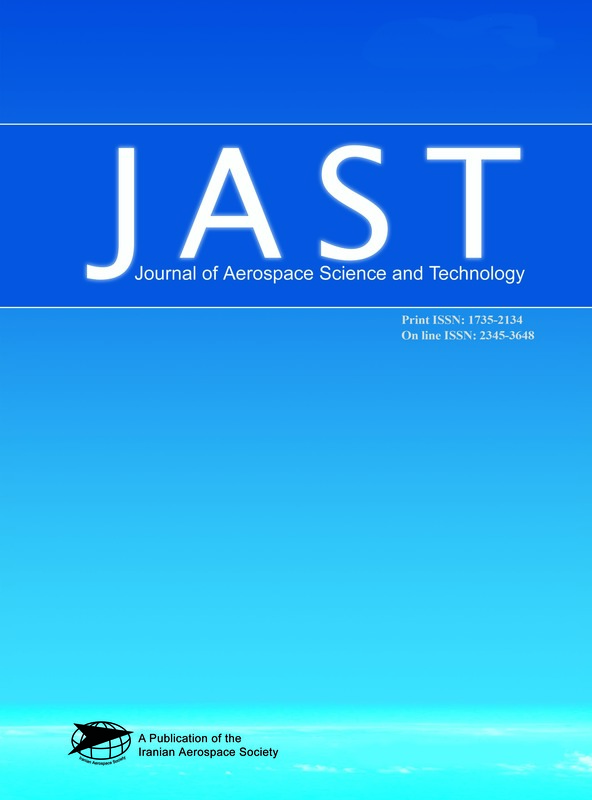 Journal of Aerospace Science and Technology, 1(1), 9-15. Prapat Suntivarakorn; Kazuo Matsuuchi. "Numerical Investigation of Vortex Interaction in Pipe Flow". Journal of Aerospace Science and Technology, 1, 1, 2625, 9-15. Suntivarakorn, P., Matsuuchi, K. (2625). 'Numerical Investigation of Vortex Interaction in Pipe Flow', Journal of Aerospace Science and Technology, 1(1), pp. 9-15. Suntivarakorn, P., Matsuuchi, K. Numerical Investigation of Vortex Interaction in Pipe Flow. Journal of Aerospace Science and Technology, 2625; 1(1): 9-15. To discover the nonlinear characteristics of pipe flow, we simulated the flow as a sum of many vortex rings. As a first step, we investigated the nonlinear interaction among a maximum of three vortex rings. The pipe wall was replaced by many bound vortices. A free vortex ring moves right or left according to the radius, and that of a particular radius keeps the initial position. The energy of a free vortex ring, except when it is close to a wall, coincides with that without boundaries. Two vortex rings of equal radii always show a repeated overtaking process. In the case of three vortex rings, they show a wide variety of behavior. For certain combinations of radii and the axial spaces among them, the motion, which seems to be very complex, is limited on a curved surface in three-dimensional space whose axes correspond to the three radii. It was found that this simplicity comes from the momentum conservation law, and also that its direction depends on the energy contribution calculated from free vortex rings. Our results elucidate the nonlinear behavior among many vortices.